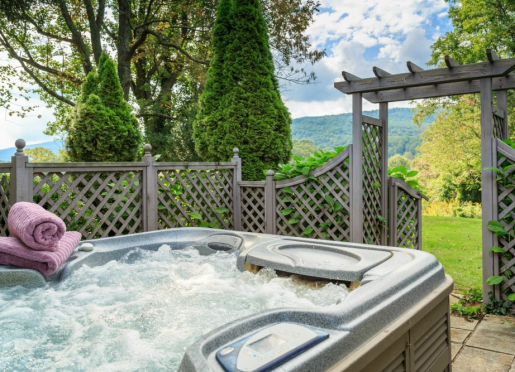 Over the years, our Shenandoah Valley bed and breakfast, Glen Gordon Manor has hosted British royalty and set the scene for many memorable hunts, balls and Virginia weddings. 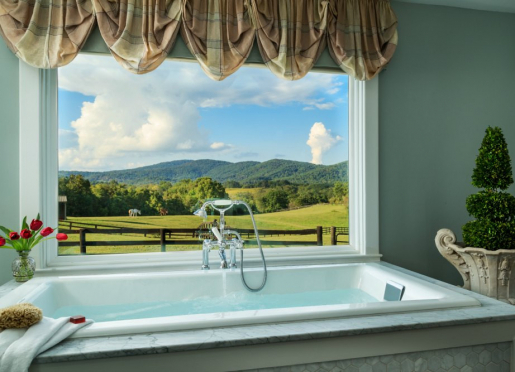 Our captivating retreat is conveniently situated below Sky Line Drive, overlooking the stunning Shenandoah National Park. 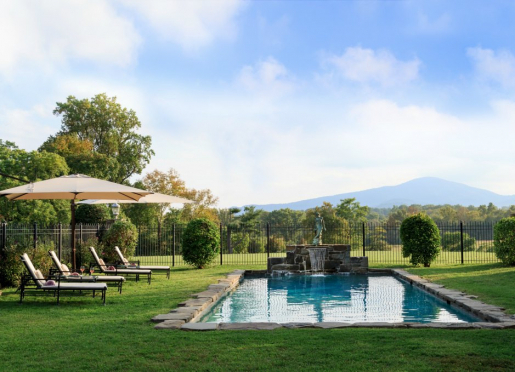 From our 45 acres of pastures, lawns, and gardens, you can glory in the gorgeous views of the Blue Ridge Mountains and our neighboring farms and vineyards. Tracing our hospitality roots to 1833 as a Wells Fargo stagecoach stop, the main house brims with nostalgic settings including a fire-lit entrance hall, baronial oak hunt room, stone wine cellar and a charming country kitchen. 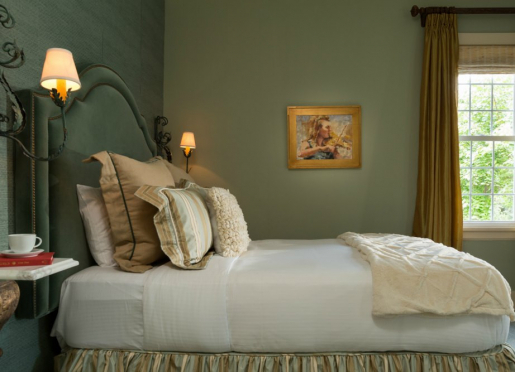 Our romantic guest rooms and suites exude a warm radiance with their luxury appointments. 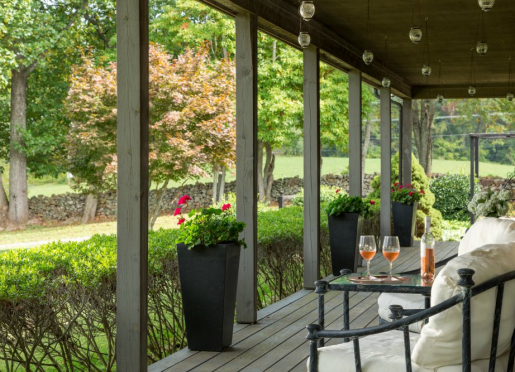 Your Virginia wine country getaway is perfected with our daily full gourmet breakfast, sparkling seasonal pool, relaxing spa and the finely crafted cuisine at the Houndstooth restaurant. 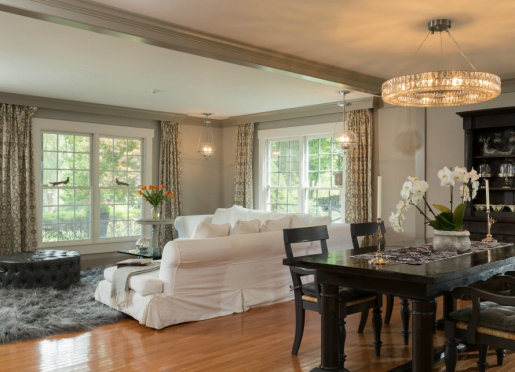 Guests of our northern Virginia bed and breakfast are served a gourmet multi-course breakfast each morning of their stay in our dining room. You may choose from either individual or communal seating for breakfast. Start with warm and buttery scones, popovers, muffins, or sweet breakfast breads, served alongside orange juice and freshly ground coffee. The second course may include house-made granola or seasonal fruit dishes ranging from crepes with berries to spiced baked pears. Then finally, the entrée is always a culinary delight, featuring farm-fresh eggs. The Houndstooth Restaurant offers an exquisite fine dining experience. At our nightly 7pm dinner seating, you’ll be presented with a carefully thought out meal prepared by Chef Dayn Smith. The prix fixe menu delightfully blends new culinary ideas along with classic styles. Each course builds upon the previous one using the freshest ingredients from local organic farms. 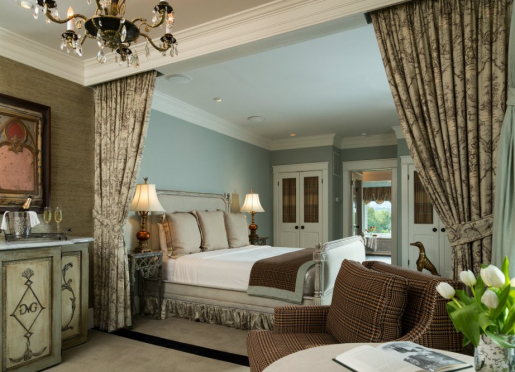 Overnight guests may reserve an intimate candlelit table for two to enjoy a romantic five-course dinner, or perhaps take advantage of our Epicurean Package. We are open to outside guests, and welcome couples, small groups, as well as festive private events. 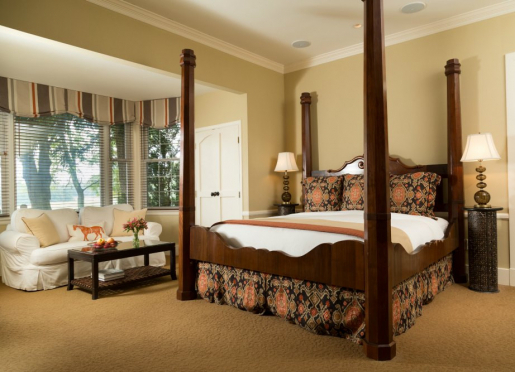 Reservations are required for both outside guests and guests staying at the inn.